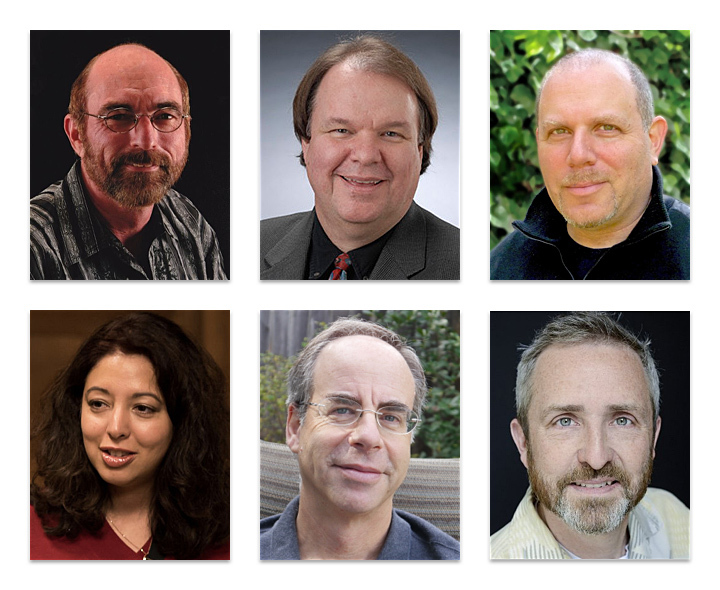 ACM SIGGRAPH needs your help electing members of the Executive Committee. This election will fill the role of Treasurer as well as two Directors At Large. It also includes important Bylaw changes. Each candidate on the ballot has authored a position statement explaining their vision of what they hope to accomplish as member of the EC. Reviewing these statements and exploring member profiles will be useful in making informed decisions. Learn about the candidates and the Bylaw changes and cast your vote before 16:00 UTC 15 August 2018! Members of ACM SIGGRAPH who are in good standing as of June 1, 2018 have been sent voting information in an email message or letter from Election Services Corporation (ESC). If ACM does not have an email address on file, members will receive voting information via postal mail. Members also have the option of requesting a paper ballot. If you have not received an email from ESC, please contact them at acmsighelp@electionservicescorp.com or toll-free at 1-866-720-4357. If you received the email, but need to retrieve your PIN you can do so as well. All elected positions will be director positions and ACM SIGGRAPH’s officers will no longer be elected to specific positions through member elections. The first major change is that all elected positions will be director positions and ACM SIGGRAPH’s officers will no longer be elected to specific positions through member elections. Every year, after the new EC takes office, it will select new officers from within the EC to serve one-year terms. The officers will be the Chair, Chair-Elect, Treasurer, and Treasurer-Elect. The Chair-Elect will become the Chair and the Treasurer-Elect will become the Treasurer after the next election. The second major change is to allow the EC to appoint up to three voting members to its rank. This change will allow the EC to increase representation from core constituencies as needed, and to allow key volunteers — such as the Conference Advisory Group Chair — full participation on the EC to better reflect their role in the organization. The third major change is to elect the directors to specific positions. For example, if three director positions are open in a given election, the voters would be presented with at least two candidates for position A, another two for position B, etc. This change will allow the nominating committee to achieve increased diversity in skillset, area of expertise, and geography. The other minor changes to the bylaws are changing current titles, for example, renaming “President,” to the new title of “Chair”, and changes that bring us into compliance with ACM or current practice for SIGGRAPH (e.g., the timing of the election). The ACM SIGGRAPH Executive Committee believes that, taken together, these changes will allow for a more agile SIGGRAPH organization, better able to focus and act on the strategic issues concerning the field of computer graphics and interactive techniques.